Parking Prankster: BW Legal discontinue Liverpool Business Park claim. Is there an echo? BW Legal discontinue Liverpool Business Park claim. Is there an echo? 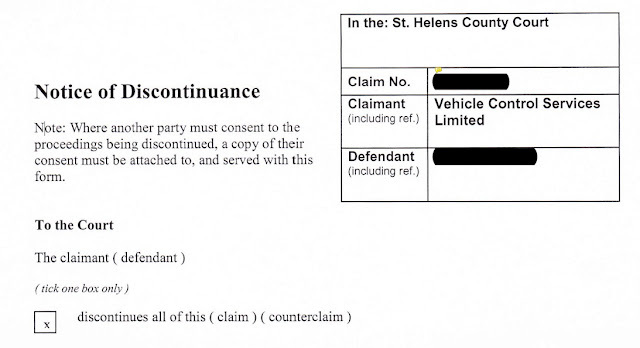 BW Legal have discontinued another claim relating to briefly stopping at Liverpool Business Park. It appears they have now accepted that VCS charges are not lawful, and therefore that it is prudent to discontinue. 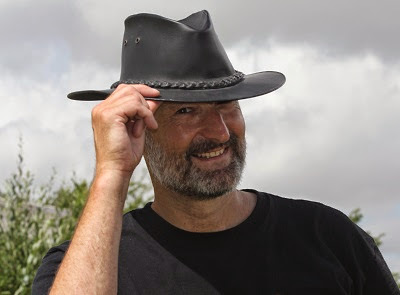 It would appear the motorist now has a valid claim against VCS for a breach of the data protection act, in using his personal data in a way that was not fair or lawful. 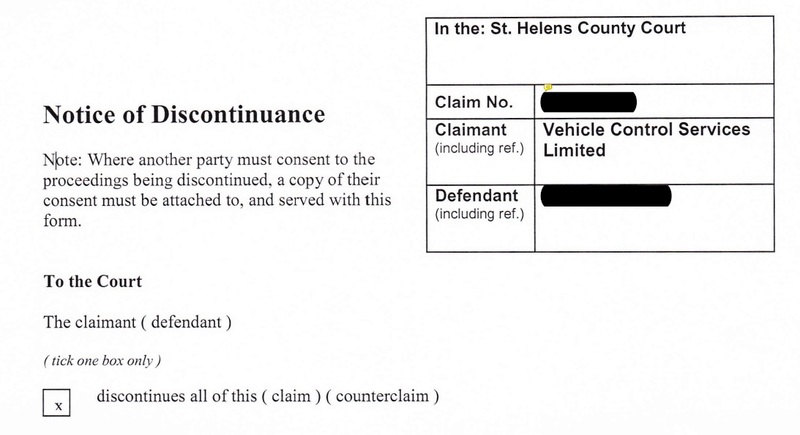 It has already been established on this site that a claim for £250 has been awarded to a motorist by a judge. May be time to start recommending as standard entering counterclaims for DPA breach whenever court papers are received for this site. It may then totally and finally discourage any further court claims, knowing there's no way for VCS to avoid having to appear in court. Hopefully this will prevent any future heartache and hassle so many have gone through a a result of the BWL blizzard of robo-claims here. Why wait fot court papers... Send an lba as soon as you get the notice to keeper.